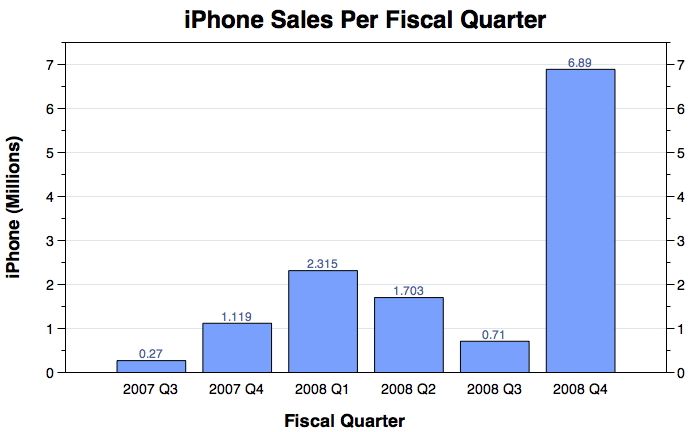 The ultimate winner of the year 2008 is the Iphone. We have never ever seen applications, software and services made to be exclusively for a phone. 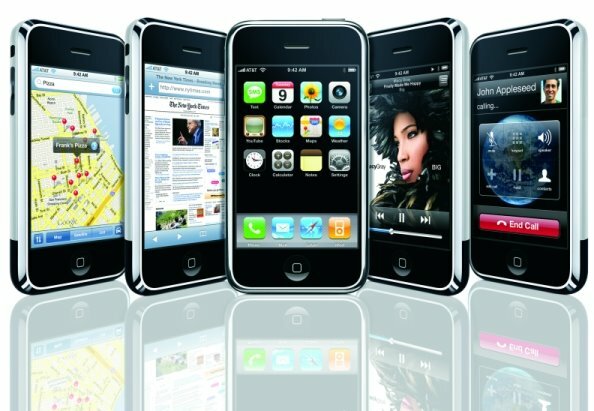 Everyone wants an Iphone , it is one of the most blogged, talked and searched gadgets of all time. See more why we chose Iphone as the gadget of the year. 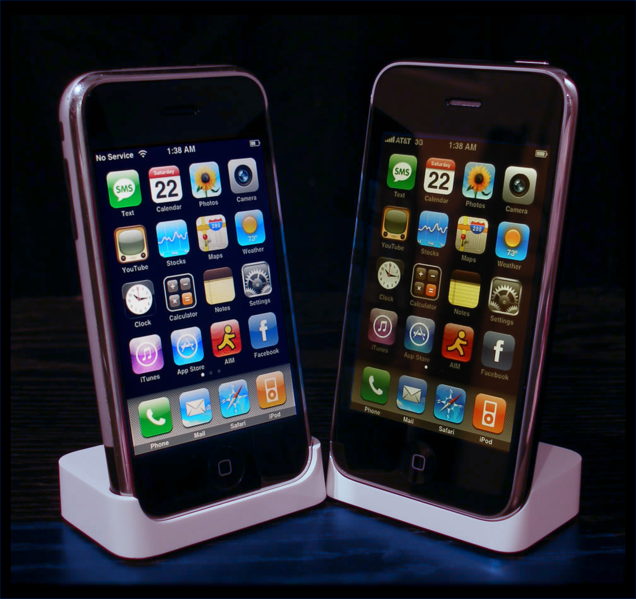 features like Microsoft Exchange, and the new App Store, iPhone 3G puts even more features at your fingertips. 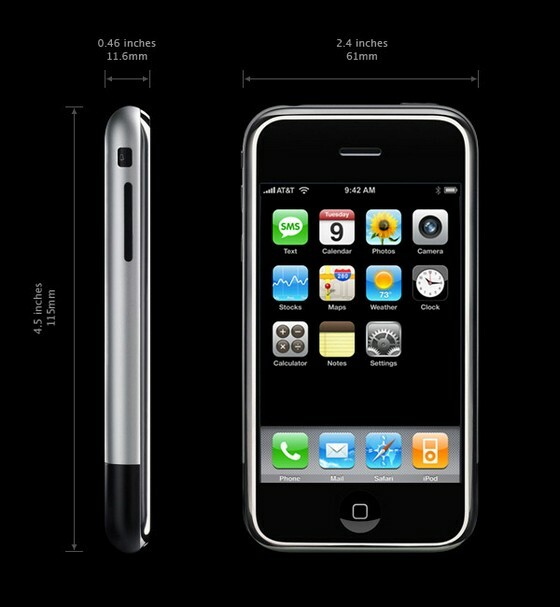 And like the original iPhone, it combines three products in one — a revolutionary phone, a widescreen iPod, and a breakthrough Internet device with rich HTML email and a desktop-class web browser. 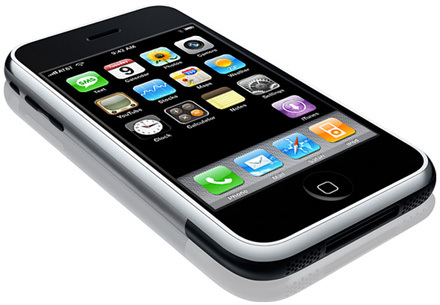 iPhone 3G. It redefines what a mobile phone can do — again. Make a call by tapping a name or send a text with the intelligent keyboard. Enjoy music and video on a widescreen display and shop for music with a tap. Browse the web, get HTML email, and find yourself with GPS maps. Shop cases, accessories, and more.